Partners: This work forms part of Laurenz’s PhD research co-supervised by ACE Director Ruth Stewart, and Niall Winters from the Department of Education, Oxford University. Parts of this research were conducted under the UJ-BCURE grant and involved the Department for Basic Education, the Department for Science and Technology, the CSIR, and the Information Communication Technology for Rural Education Development (ICT4RED) project team. Description: This project is part of Laurenz’s PhD research. It entails as a mixed-methods systematic review on the impact of using mobile technologies to support education in lower middle income countries. Following the systematic review, it also includes a qualitative case study research on a mobile learning project in the rural Eastern Cape in South Africa. 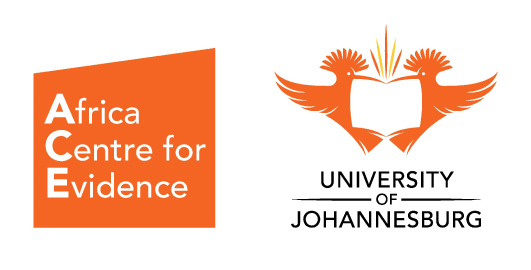 This project, the ICT4RED, was further used as a case study for UJ-BCURE’s programme of work around increasing the use of evidence in South African government. 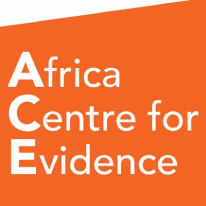 The projects supports ACE’s work in adapting evidence synthesis methodologies to be more relevant to assessing the outcomes of development interventions. It also overlaps with ACE’s efforts to inform policy design in South Africa by the production and packaging of relevant research evidence.